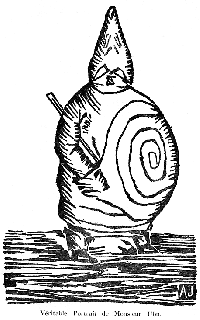 Ubu Roi (King Ubu) is a play developed by Alfred Jarry premiered on December 10 1896, and is widely acknowledged as a theatrical precursor to the Absurdist, Dada and Surrealist art movements. L'arrivée d'un train en gare de La Ciotat (The Arrival of a Train at La Ciotat Station is an 1895 French short black-and-white silent documentary film directed and produced by Auguste and Louis Lumière. 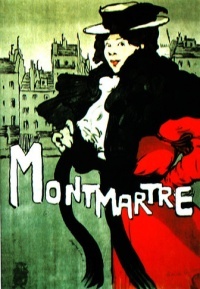 It was first screened on December 28 1895 in Paris, France, and was shown to a paying audience January 6 1896. 1896 (MDCCCXCVI) is the 896th year of the 2nd millennium, the 96th year of the 19th century, and the 7th year of the 1890s decade. The Arrival of a Train at La Ciotat Station , short black-and-white silent documentary film directed and produced by Auguste and Louis Lumière. Unless indicated otherwise, the text in this article is either based on Wikipedia article "1896" or another language Wikipedia page thereof used under the terms of the GNU Free Documentation License; or on original research by Jahsonic and friends. See Art and Popular Culture's copyright notice. This page was last modified 20:07, 9 March 2019.